Circus Arts Sydney is the city’s premier Flying Trapeze Company, and one of the best destinations for thrill-seekers looking for adventure while in Sydney. At the core of this company is the desire to teach people of all ages and abilities the art of trapeze flying in a fun and safe setting. Circus Arts is located at the iconic Sydney Olympic Park Aquatic Centre. Here, visitors can live the dream of flying and fitness rolled in one fantastic location. The facility was opened in 1999 and has since grown to be a must-visit spot while in Sydney. If you are looking for an adventure near the city, then Circus Arts is the place to be. 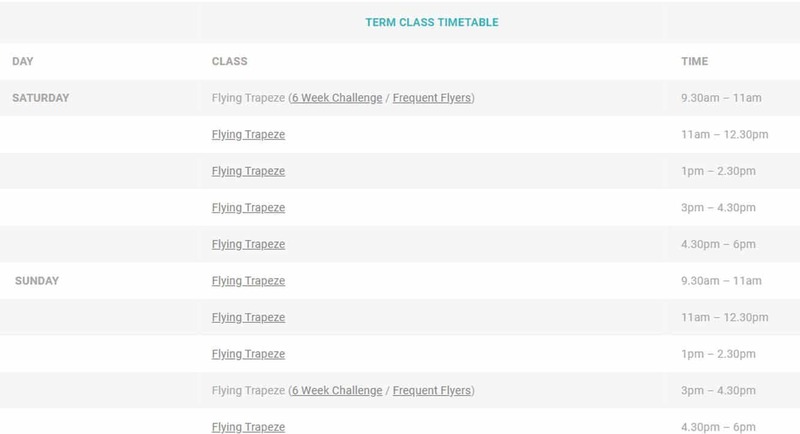 Treat yourself to any of the weekly classes or take on the challenge and sign up for the 10 Week Course to learn how to fly like a pro. Add to this the fact that the rigs are located in the spectacular outdoors, and there is one more reason to enjoy this exhilarating experience of a lifetime. Typically, professional coaches are at hand to help and train, and participants are secured using a net and harness. 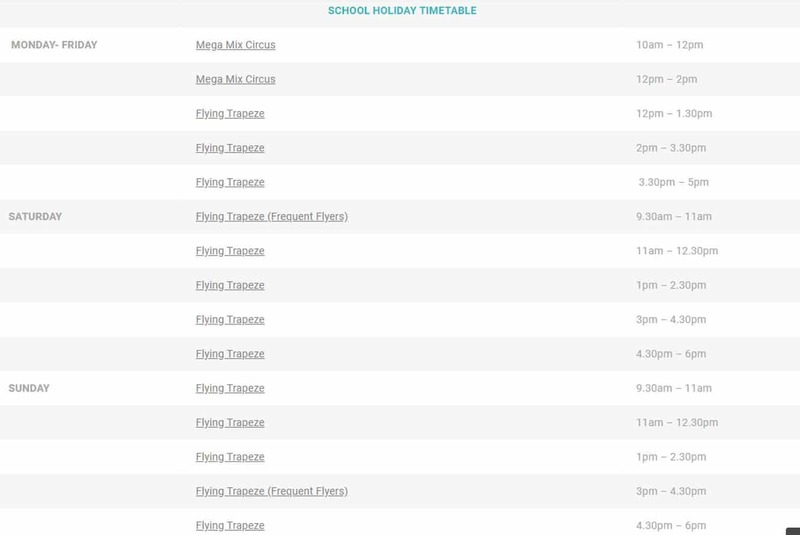 The classes are open for everyone above five years of age and contain people of mixed age groups and abilities. How about swinging, taking on the circus and swimming in a day’s experience? That is what you get when you take any of the three party packages on offer. Parties are available on weekends at the following times: 11.30am, 1.30pm and 3.30pm, and include catering. With holiday classes and private sessions available too, it is easy to see why this is a premier family destination. Circus Arts Sydney is located within the Sydney Olympic Park Aquatic centre, just half an hour’s drive from the CBD. Go ahead and join the circus for a fun outdoor activity!